While not actually an independent bottler The Maltman is one of the best known names on the indie bottling scene, so we thought we better include it here. 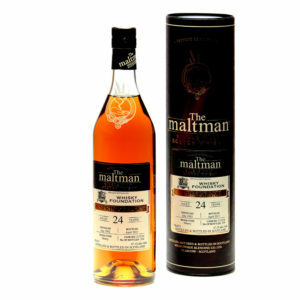 The Maltman is actually a brand of bottler Meadowside Blending, under which the company release their finest whiskies. They have an ever-growing expression list from some of Scotland’s best distilleries, including Springbank, Aberlour and Benrinnes to name a few. Each of their releases is generally met with widespread praise and acclaim from whisky experts and fans alike. 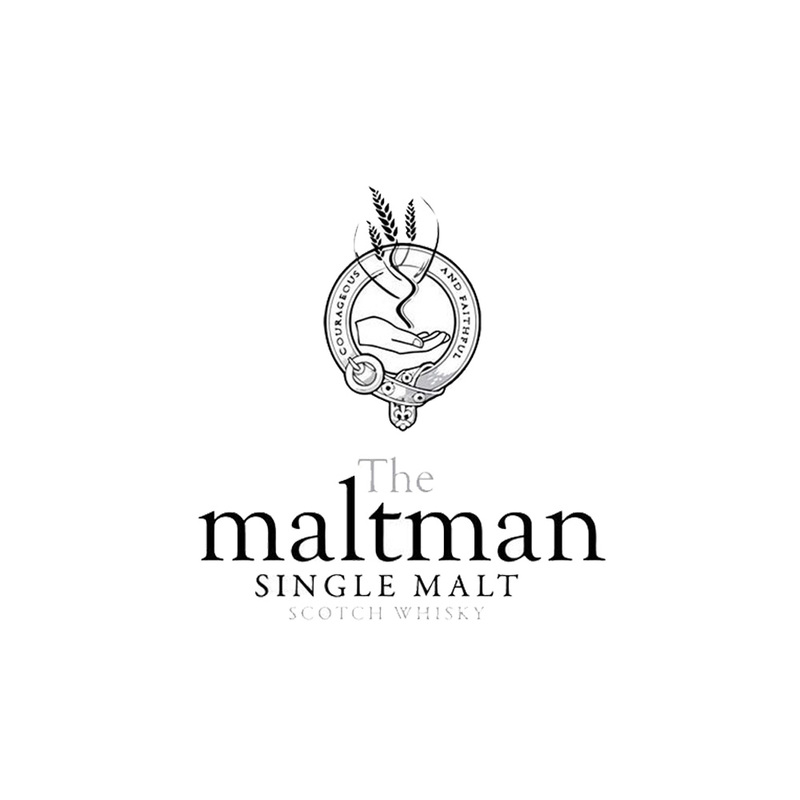 Their selection process is known to be stringent, so you can be sure that any bottle with “The Maltman” across the label is guaranteed to contain carefully selected, outstanding quality whisky.